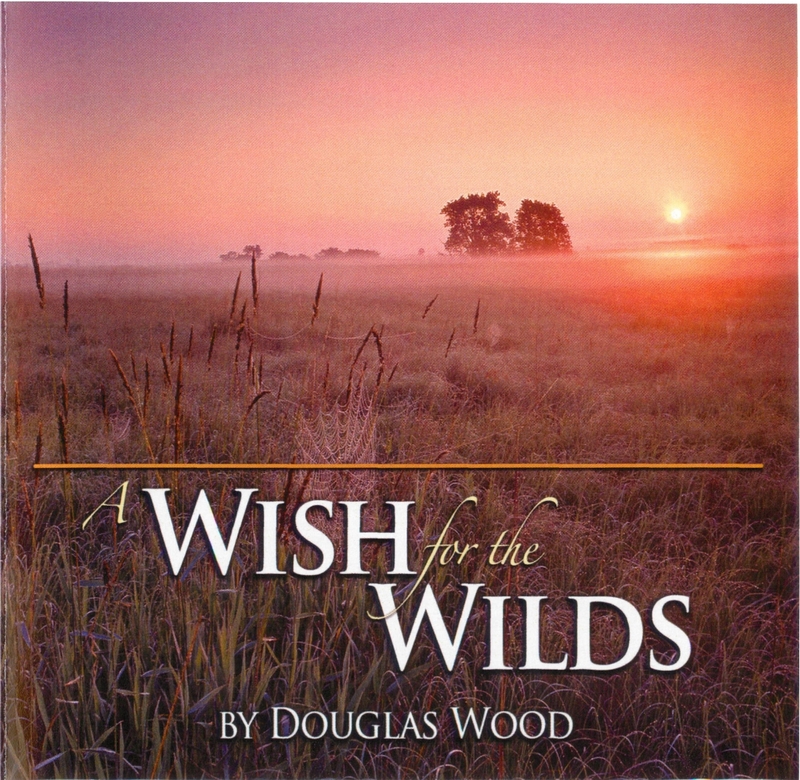 As a young man enchanted by the spell of wild places, Douglas Wood decided early on to write and sing about the natural world, especially the North Country. A Wish for the Wilds (originally The Wilderness Is Home) was his first album. Here lovingly re-mastered and re-issued in digital format, the music and the message stand the test of time.